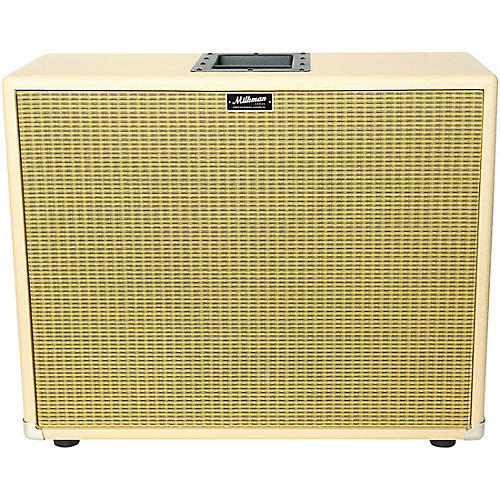 The Milkman pine speaker cabinets are nice and light, and they sound great. They make the perfect addition to your existing Milkman setup. Dimensions: W 19.5" x H 16" x D 9.5"